Andy Cook’s dreamy new indie rock song “Swirl” is both a cautious warning and a heartfelt reminder to embrace life in our hyper-digital age. The odd thing about social media is that it’s deceptively real, but ultimately just like everything else in the world: Temporal and transient. As Andy Cook shares in his dreamy, hypnotizing new single “Swirl,” we invest so much time and energy creating our digital likeness that we sometimes forget to develop ourselves. 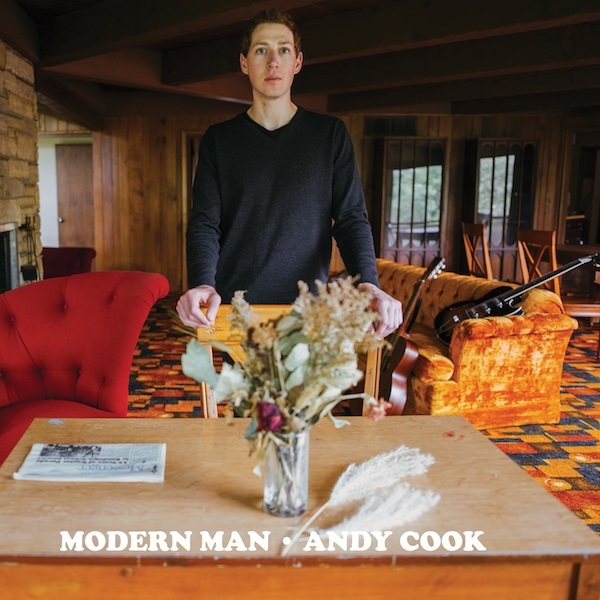 Atwood Magazine is proud to be premiering “Swirl,” the lead single off Andy Cook’s forthcoming EP Modern Man (out 4/13/2018 via Good Eye Records). 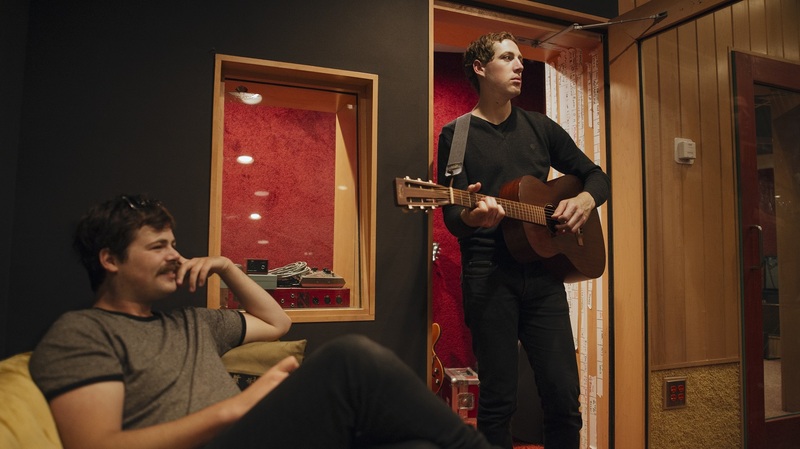 An Americana-leaning indie rocker similar in sound to Lord Huron, Real Estate and Alvvays, Minneapolis-based Andy Cook plays with fire and doesn’t mind the burn. He takes on harder questions if modern life, addressing the purpose and place of social media in society through spot-on metaphors and critical observations of human behavior. “‘Swirl’ is an exploration of life in our hyper-digital age, being stuck trying to give other people everything they want while also trying figure out who we really are in the first place,” Andy Cook tells Atwood Magazine. “Sure it sounds bleak, but there’s a hint of optimism in there too.” Yet as thoroughly pointed as “Swirl” claims to be, Andy Cook is incredibly easy to listen to: There’s a dreamy element to his washed-out, reverb-laden guitars and the way he lets his voice stay level with the surrounding instrumentation. He may at times be hard to hear as a result of this tactic, but in letting everyone shine together, we come to better appreciate the rattle of the lead guitar and the tight grip of the drums, forever pushing the song forward. You can get completely whisked away by Andy Cook, without realizing the intensity of his words. There’s a magic to that delirium. You can spend a lifetime lost in the swirl – waiting for that page to load, both literally and metaphorically. Yet as we lose ourselves in Cook’s dramatic tones and upbeat flavors, we’re reminded to keep our heads up and appreciate what we have. Ultimately, “Swirl” is both a cautious warning and a heartfelt reminder to embrace life in our hyper-digital age. Modern Man is out April 13, 2018 and is the fifth release from Good Eye Records. Stream Andy Cook’s “Swirl” exclusively on Atwood Magazine!